Major Manufacturers, John Wilcox Competition Engines,. Over the past 15 years we have found large companies often find it difficult to get reliable test work carried out to their requirements. We have undertaken all sorts of projects over the years and because of our flexibility we can provide large companies with cost effective testing of their one-off projects. With the ability to design and manufacture specific components, provide low cost solutions to electronic problems such as prototype EFI systems and Specific Data Logging requirements, we can offer fast and accurate testing. 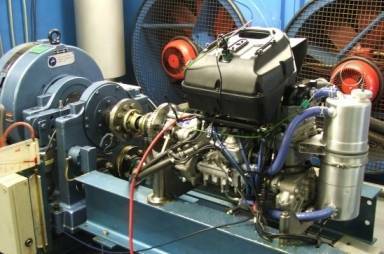 Because we also understand engines in detail you can be assured that when any test work is carried out, the sometimes expensive prototype engine is constantly being monitored. In many cases we have saved engines by picking up on a very slight noise or vibration, almost a 'feel' rather than having to wait for a sensor to show up a fault, then shutting down the engine - often too late to save anything or analyse properly the original cause of the fault. Please contact us if you think we could help with your project however large or small. 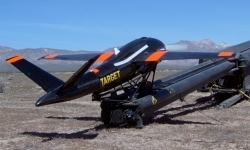 Engine development and Testing for the Gibbs Aquada, a unique amphibious vehicle. Testing various types of engines for suitability. 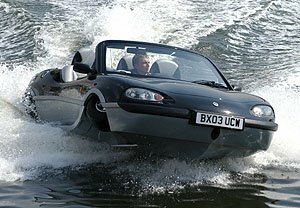 As used by Richard Branson to achieve the fastest amphibious vehicle crossing of the English channel. 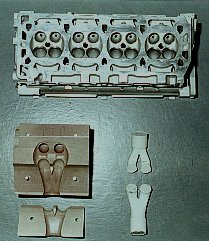 Engine development and testing, on the K4 and KV6 engines, including cylinder head development and flowbench analysis. 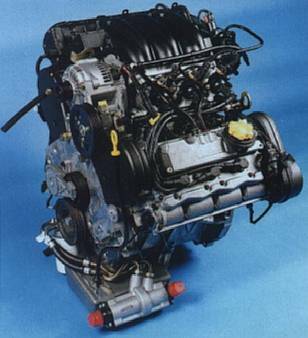 Many head development projects, including a completely new high performance cylinder head for the K series engine. Developing various performance kits for the K series engine, including a special 2.0 litre race version. Building and testing of prototype engines, which included the development of a high torque 1300cc engine. 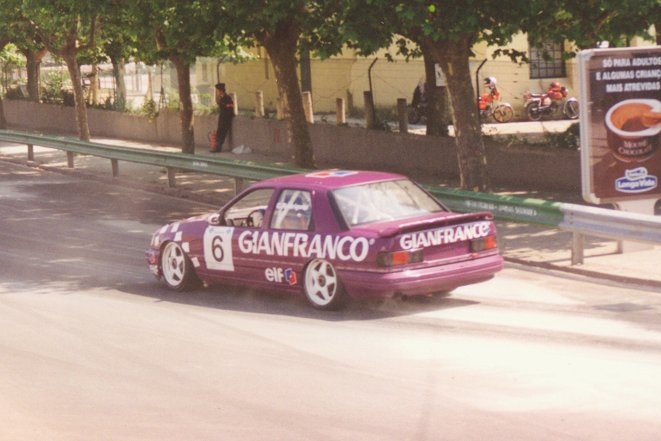 Since 1990 the company has been involved with the development and testing of engines for the British, French and Portuguese Touring Car Championships, having developed the normally aspirated Ford Cosworth engine for the Works Ford-Trackstar Team. 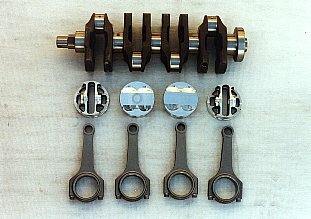 We were the first team to use phased 2 injectors per cylinder and developed an extremely high flowing cylinder head, together with various bore/stroke configurations this helped the car to achieve it's best result of all the Ford entries in BTCC. 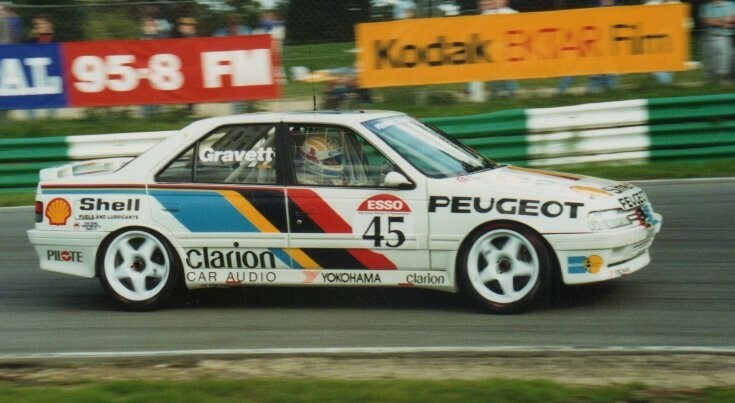 The engine also claimed victories in the Portuguese touring car championship. 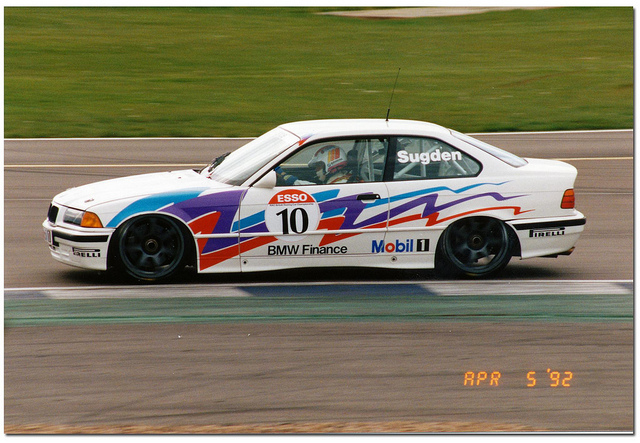 As well as the development of the 'works' Fords we have developed and tested engines for the Prodrive M3 BMW, works Opel and the 'works' Peugeot 405 Mi 16 in BTCC. 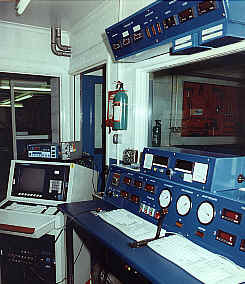 Engine and test development, including computer engine simulation, head development and combustion analysis. 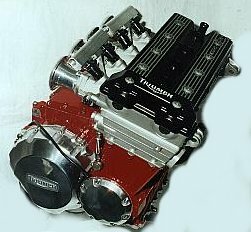 John Wilcox Competition Engines have been involved with the development of the T509, T595 and Sprint ST engines over the past few years and more recently the new TT600 and 147PS Daytona NS. Together with our expertise in extracting power from hand building and finishing each and every component and Triumphs design and production knowledge, this combination results in a good compromise between what is achievable and what can be manufactured in production. It was our experience with high performance engines and fuel injection systems which led to us being approached to fuel Inject Triumphs new engine. Having shown Triumphs designers as far back as 1990 a motorcycle we had fuel injected, it was not a problem for us to help design throttle bodies and create a complete injection system to develop their new engine. 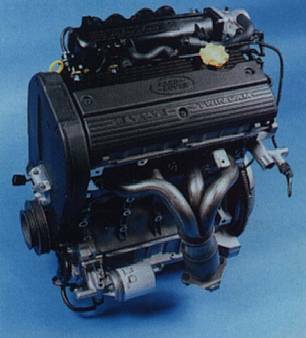 The first prototype T595 engine achieved 118 Ps. after 3 months of non stop development on the dyno we achieved 135 Ps The original target for production engine power output, was to achieve 127 Ps. after obtaining well in excess of this to the delight of Triumph designers it was decided to go for a production power output of 130 Ps. Production engines were then run on our Dynamometer in the presence of certification officials to obtain certified power of 130 Ps @ 10,200rpm and 100 NM torque @ 8500rpm. 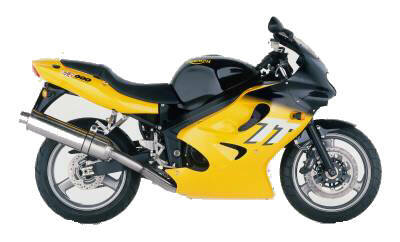 We have since developed that engine further with a 142 Bhp performance kit. 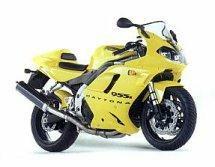 Which lead on to developing the Daytona NS engine and achieved more than 150 Ps. Shanghai Automotive Industry Corporation (SAIC): Prototype machining, engine testing, research and prototype engine building. Ford Motor Company : Non stop 30 hour testing and recording of specific data. Alternative Fuel : Another interesting project has been the testing of an alternative fuel, Developing a custom made electronic diesel injection system, government backed for low emissions in petrol and diesel engines. 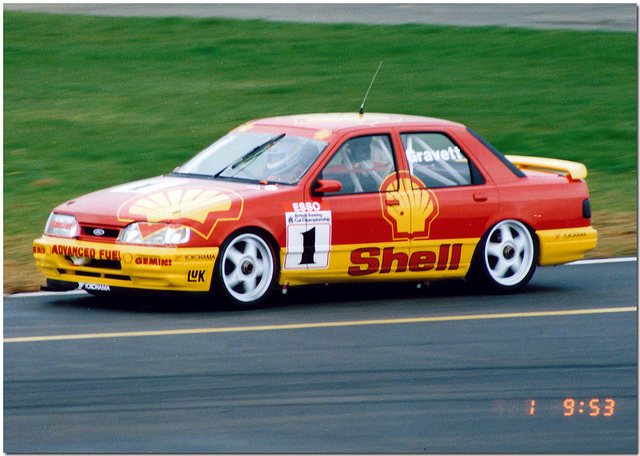 Prodrive Tickford : Testing of prototype vehicles. Ricardo : All aspects of prototype engine development.